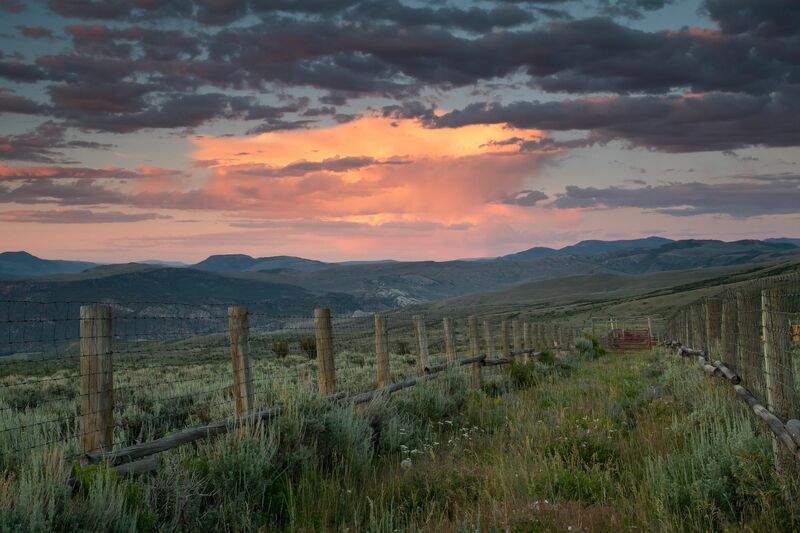 Read More... Vail Colorado is arguably the perfect place for a getaway - and not just for the winter. 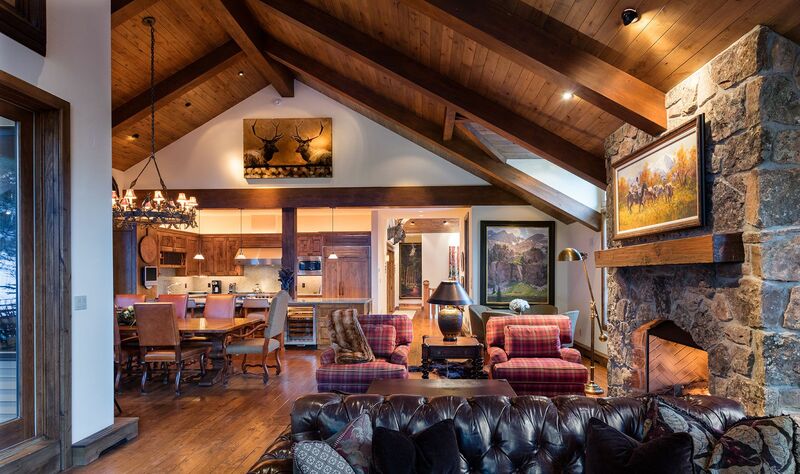 Vail is home to some of the most stunning scenery in the world, offering skiing and endless adventure for outdoor enthusiasts as well as fine dining, arts, culture, history and so much more. 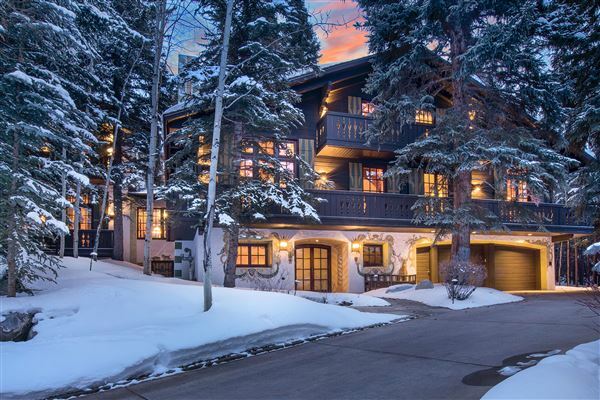 With so much on offer, it's little wonder that Vail remains one of the world's most desirable luxury real estate markets. 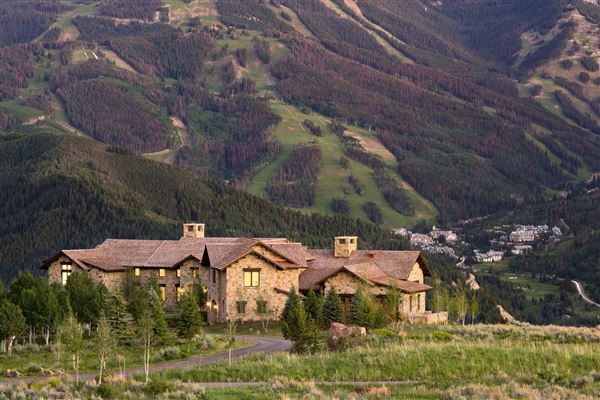 Vail Colorado is arguably the perfect place for a getaway - and not just for the winter. 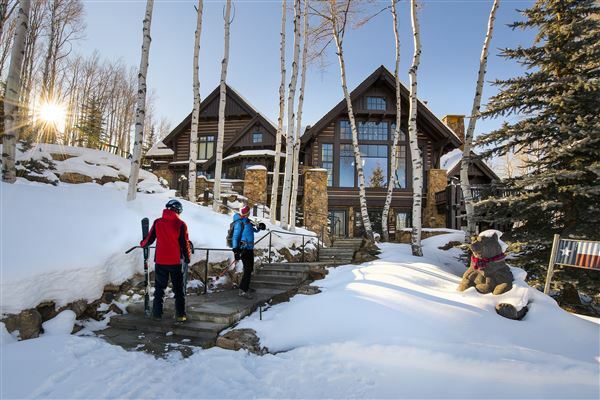 Vail is home to some of the most stunning scenery in the world, offering skiing and endless adventure for outdoor enthusiasts as well as fine dining, arts, culture, history and so much more. 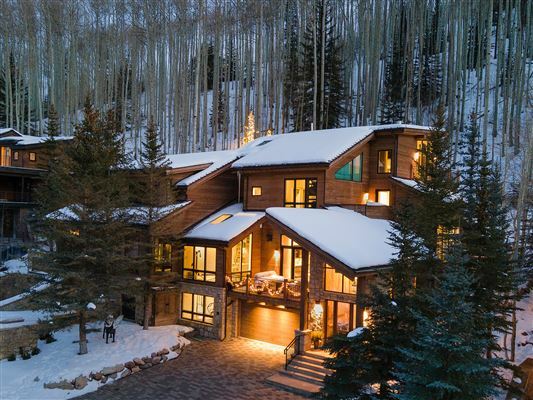 With so much on offer, it's little wonder that Vail remains one of the world's most desirable luxury real estate markets.